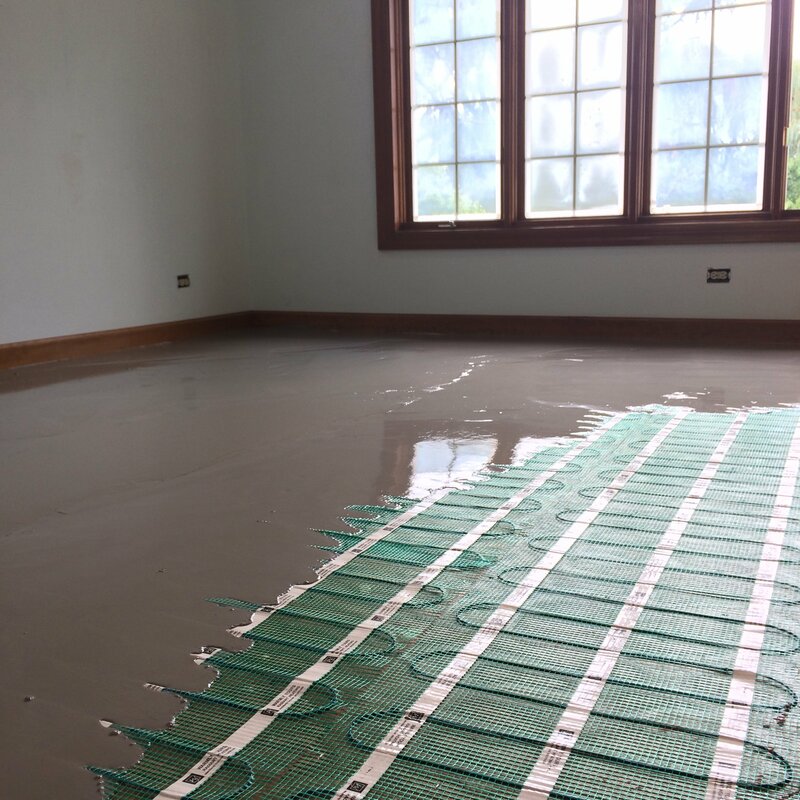 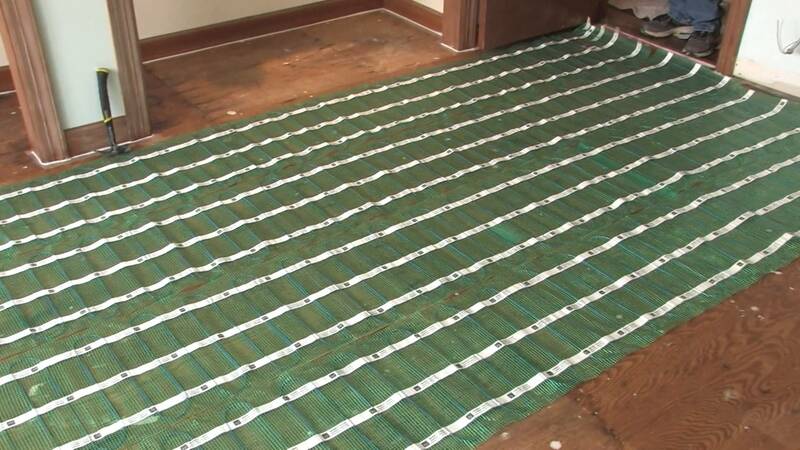 Ideal for installation under tile, stone, marble, and nailed hardwood floors, TempZone™ Flex Rolls add radiant warmth and comfort to any room. 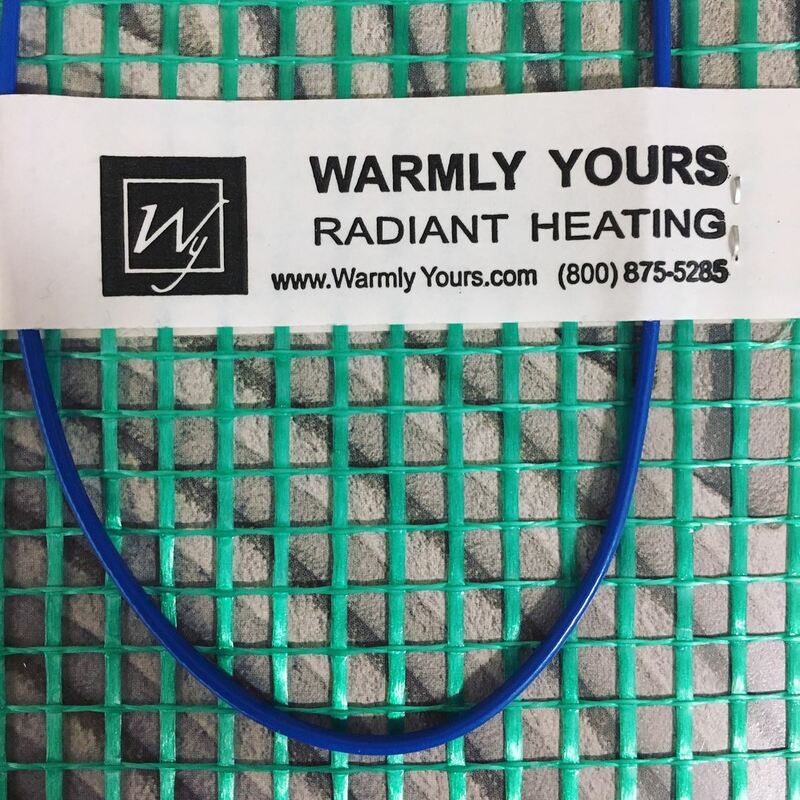 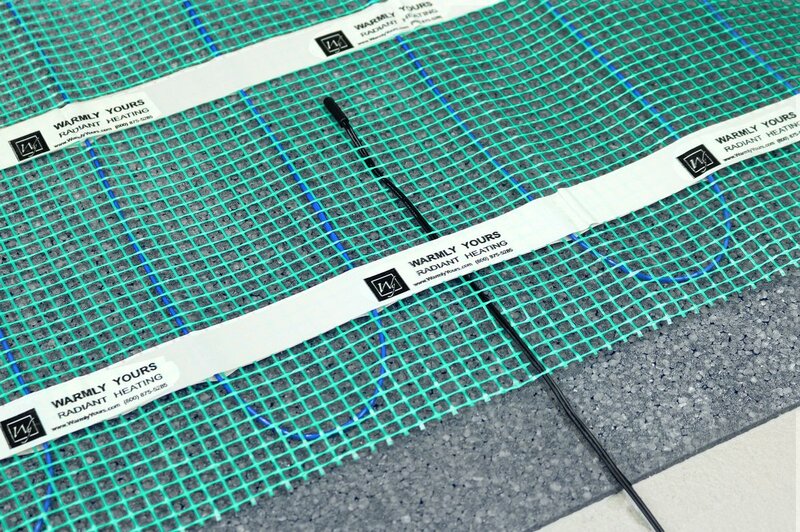 These easy-to-install rolls are C-UL-US Listed and produce 15 watts per square foot, making them the hottest product on the market. 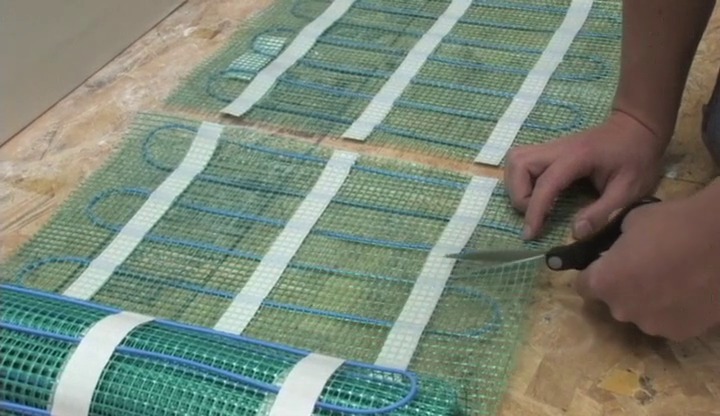 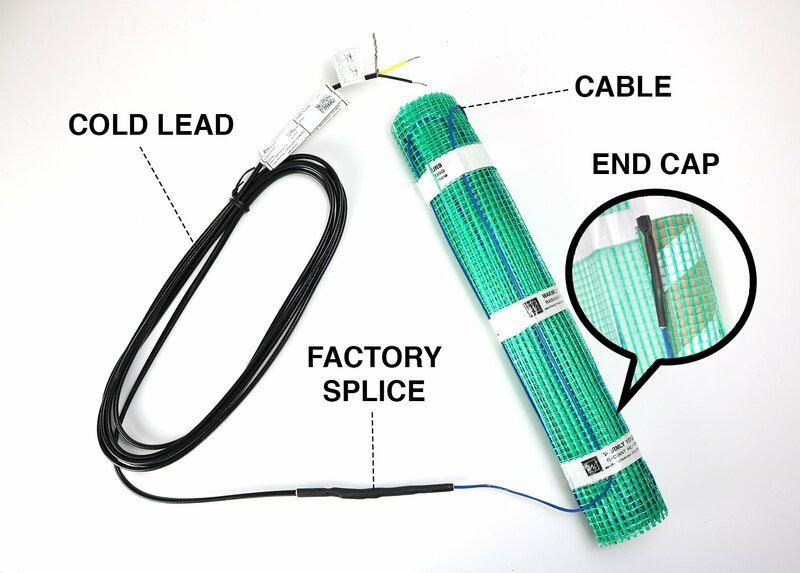 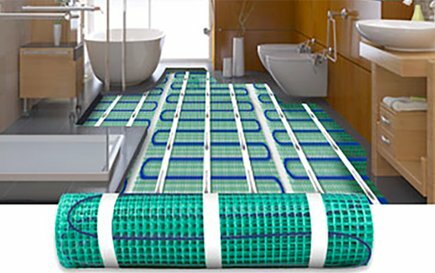 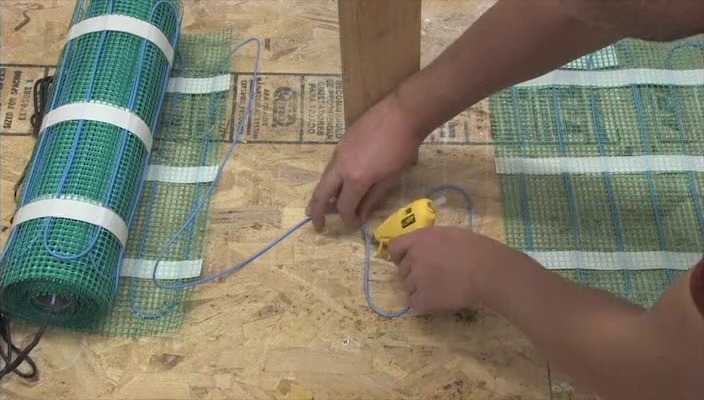 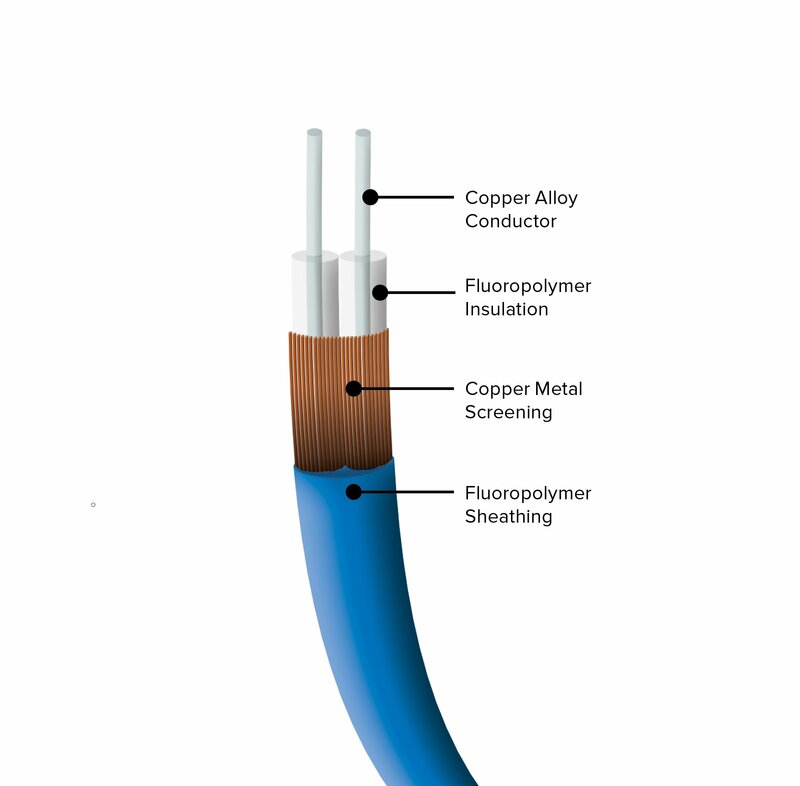 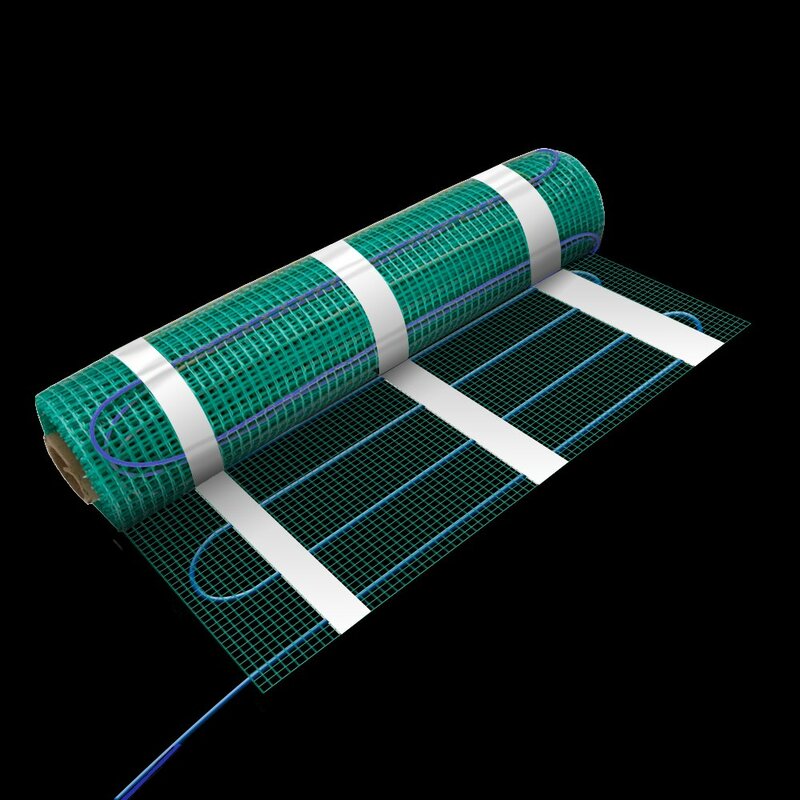 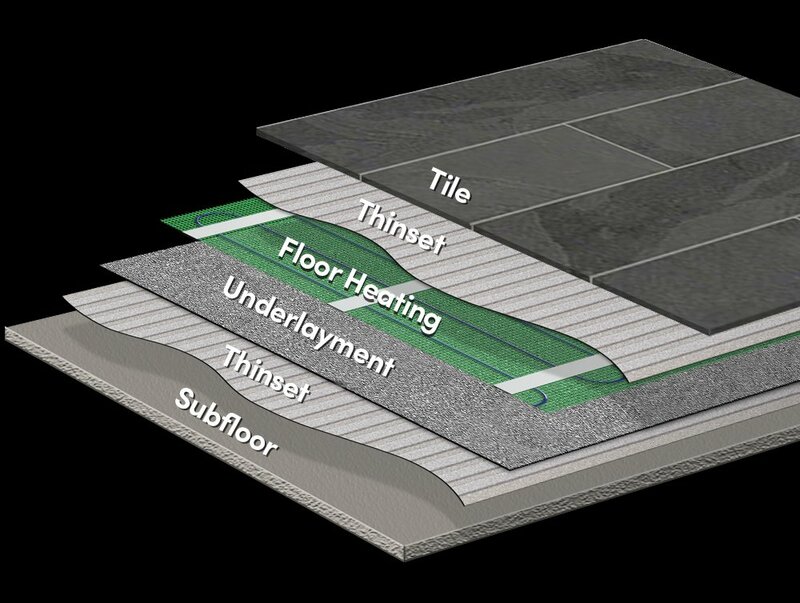 The TempZone™ Flex Rolls feature a low-profile, 1/8", heating cable affixed to a mesh fabric backing in a serpentine pattern to evenly distribute heat over the entire floor. 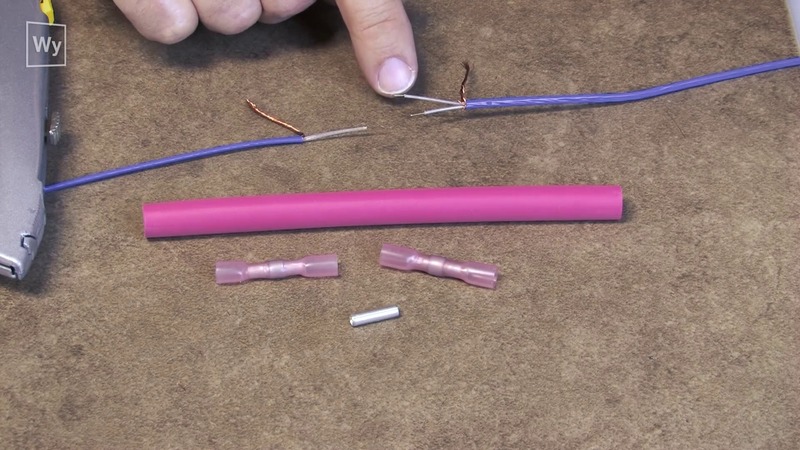 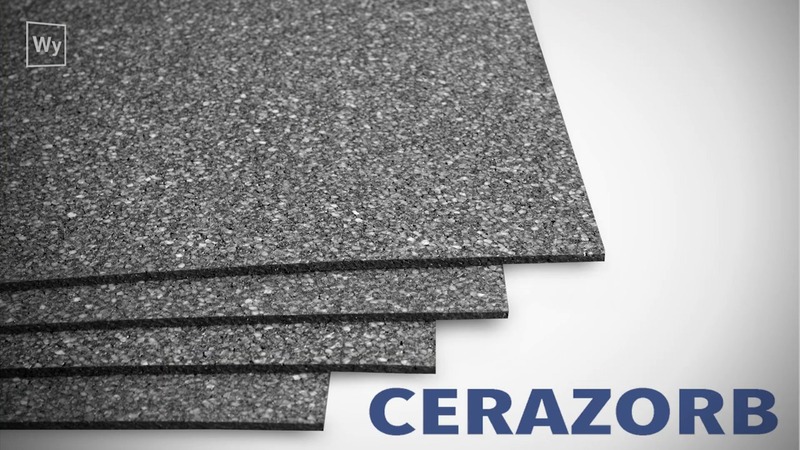 Each cut-and-turn roll is 1′6″ x 66′, providing 99 of coverage. 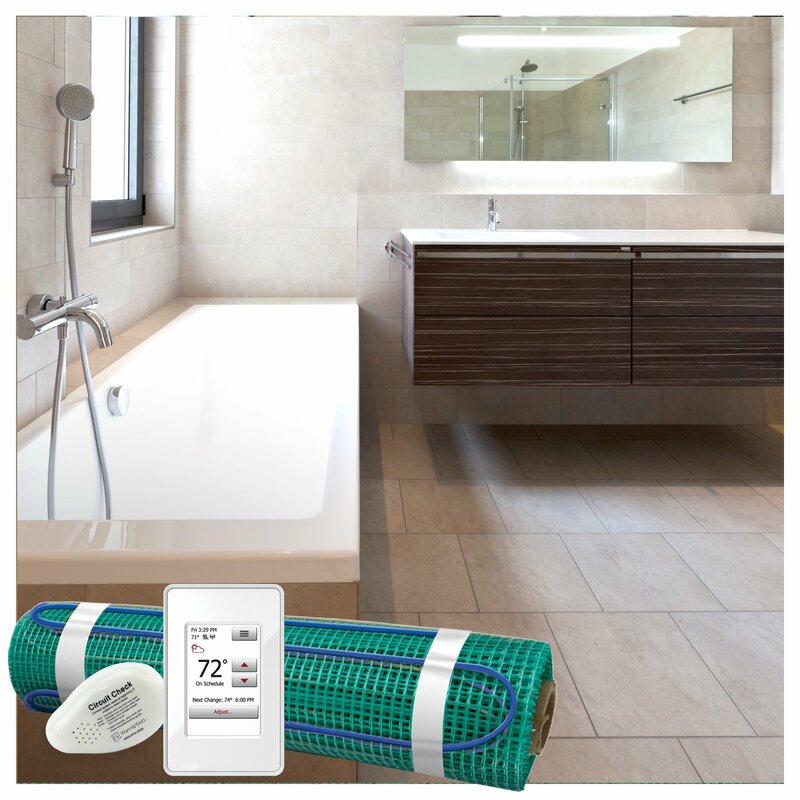 The 240 VAC TempZone™ Flex Rolls are backed by our unbeatable 25-year No Nonsense Warranty.